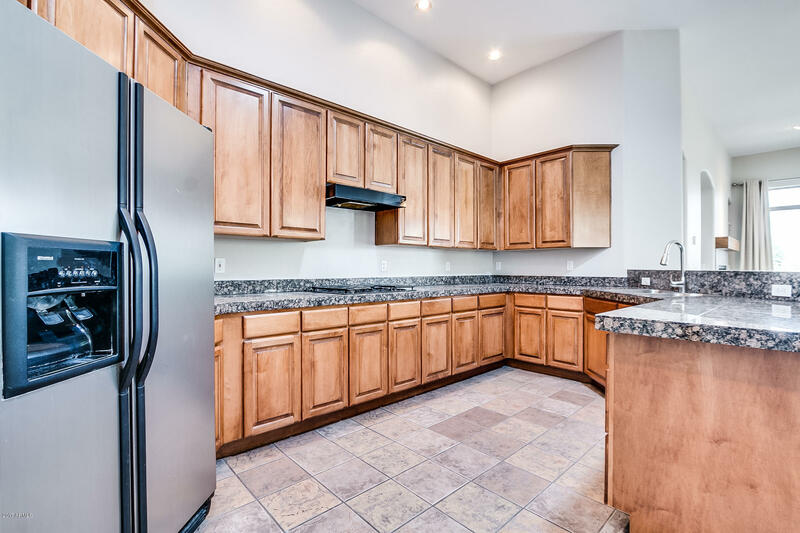 **Tremendous Price Reduction for Quick Sale!!! 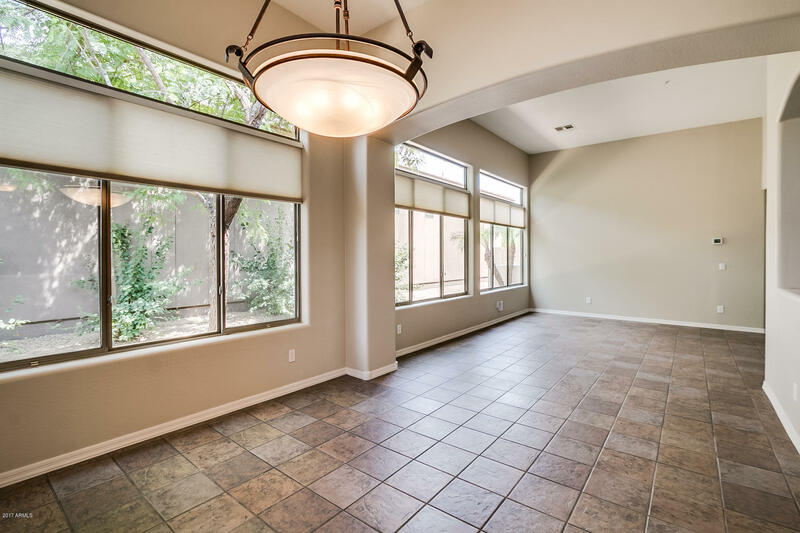 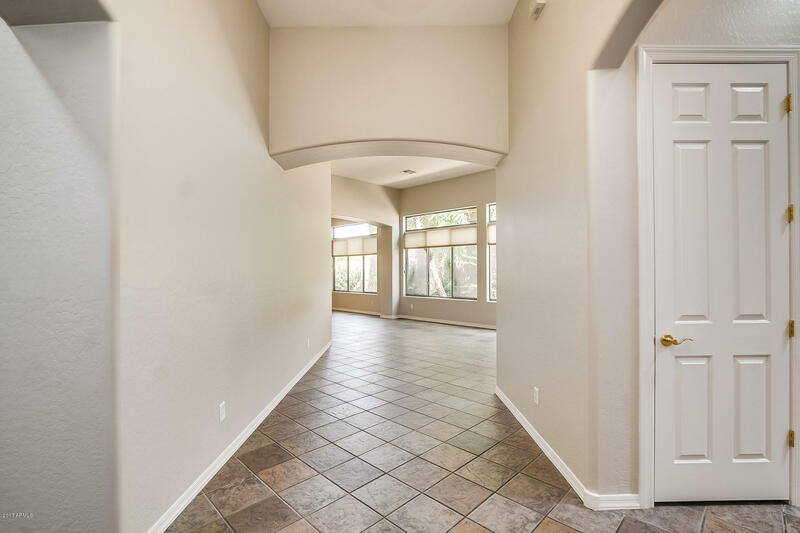 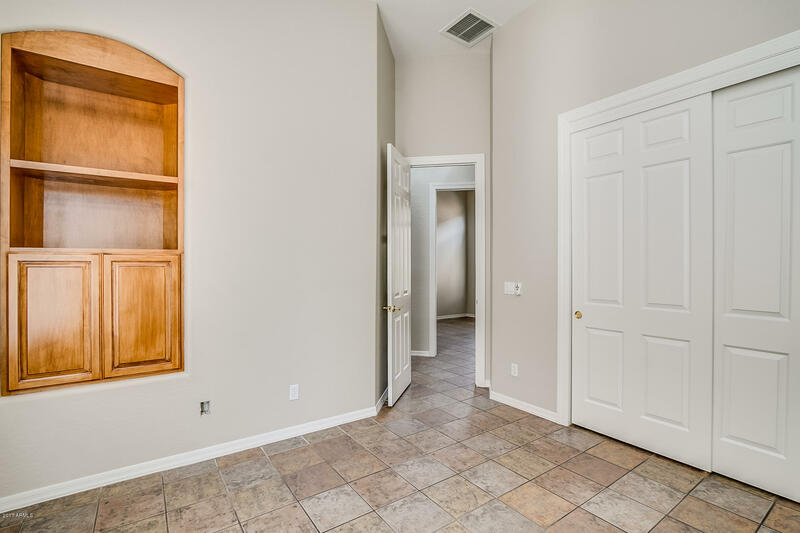 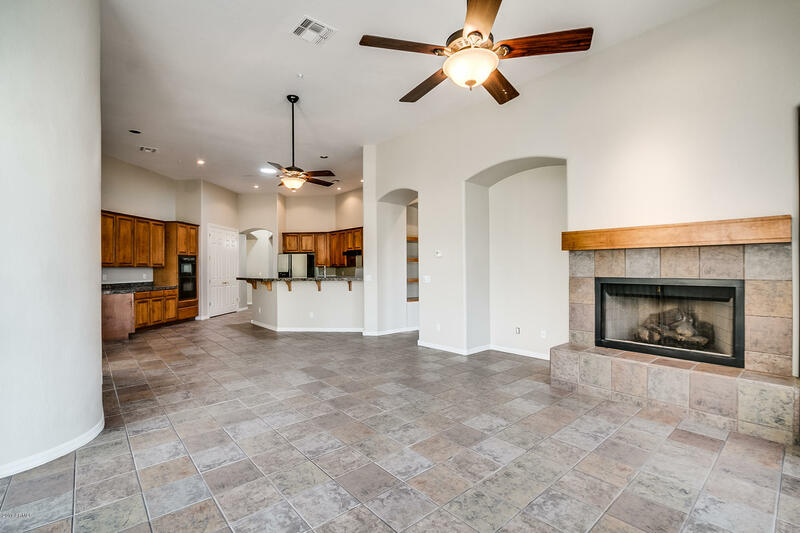 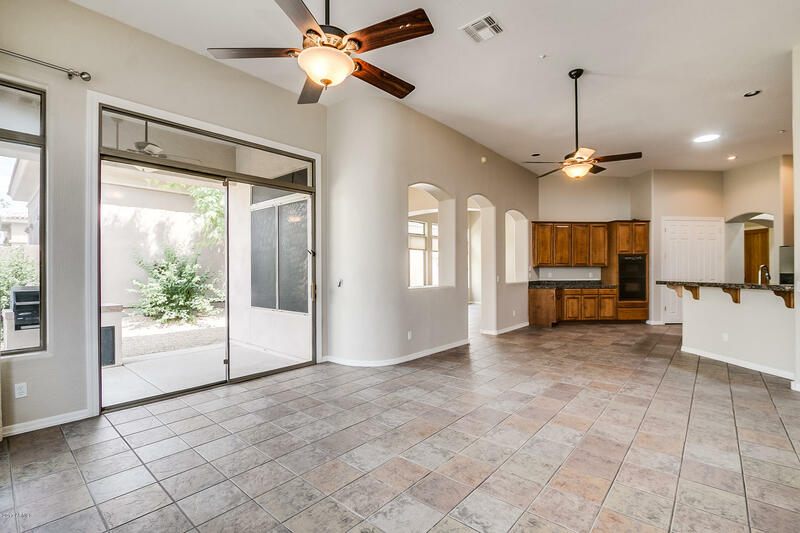 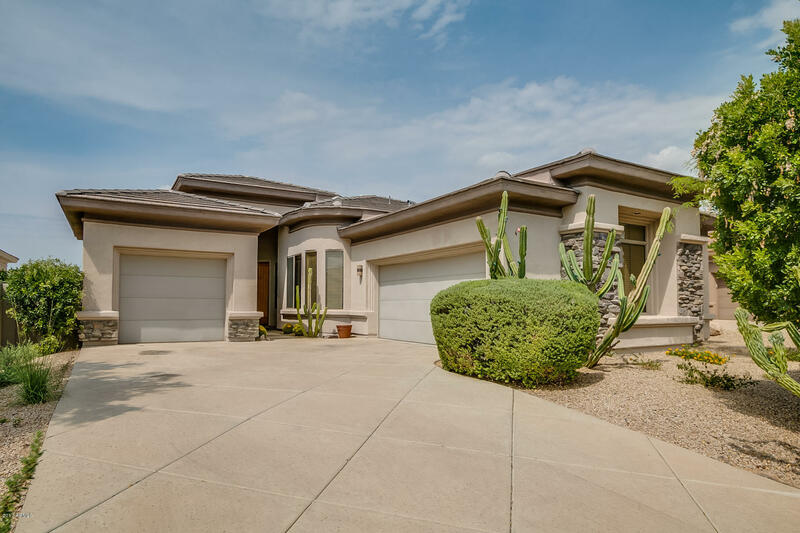 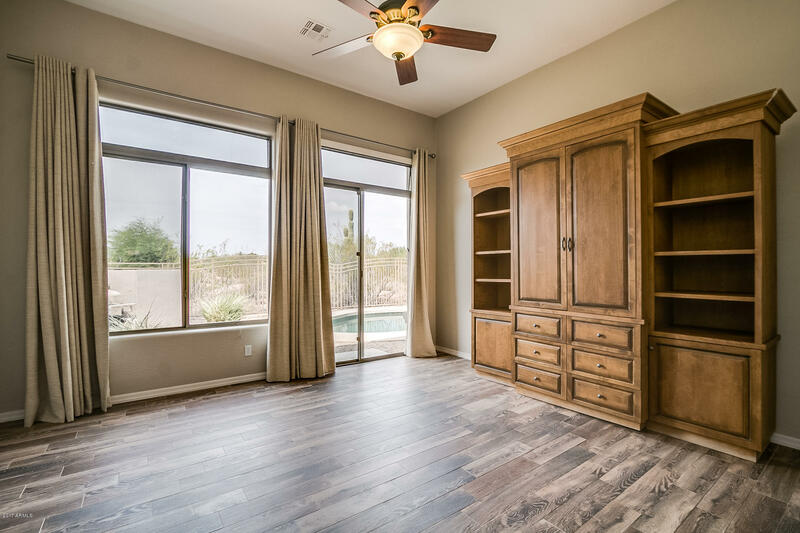 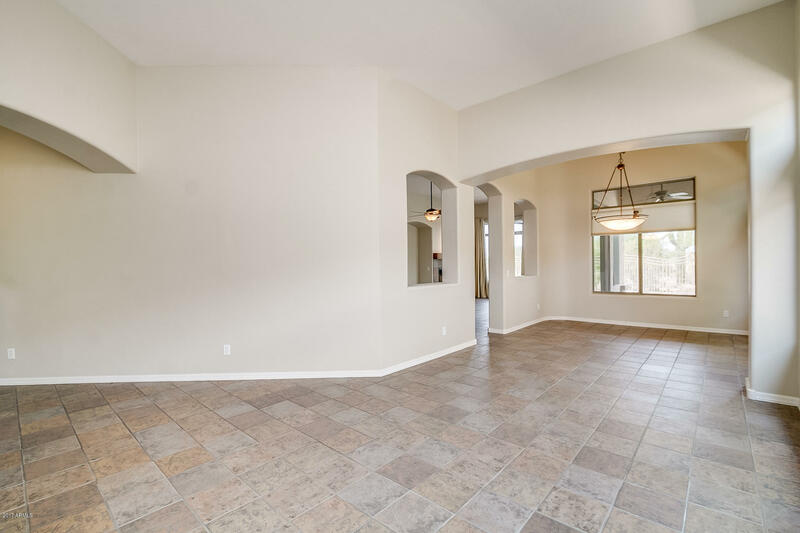 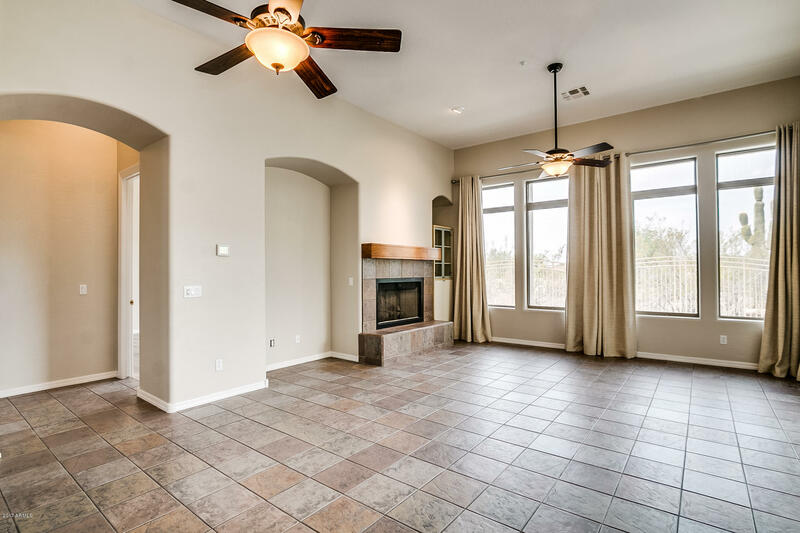 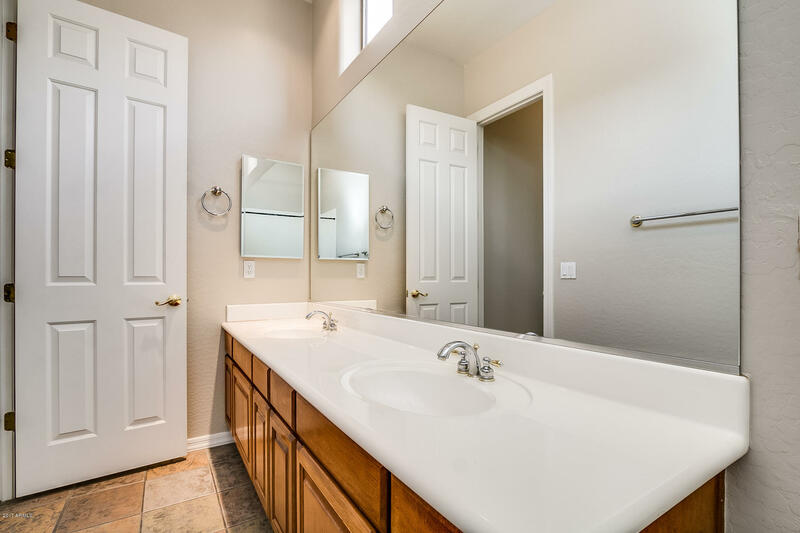 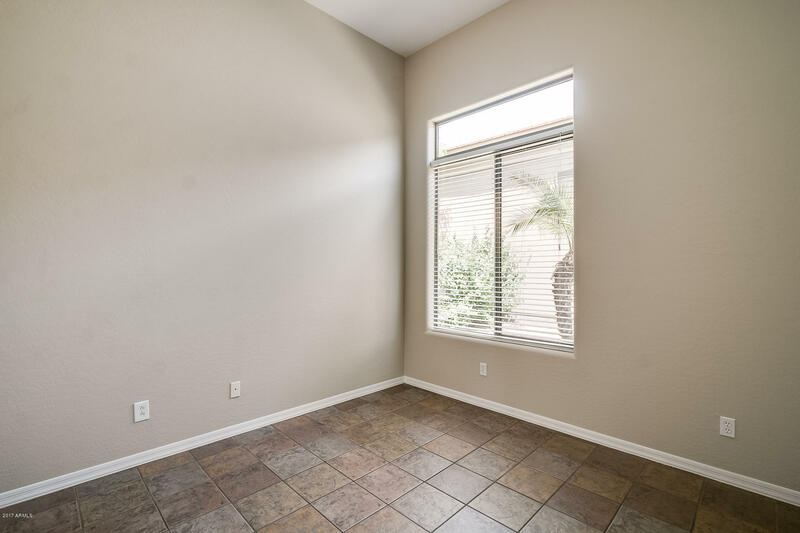 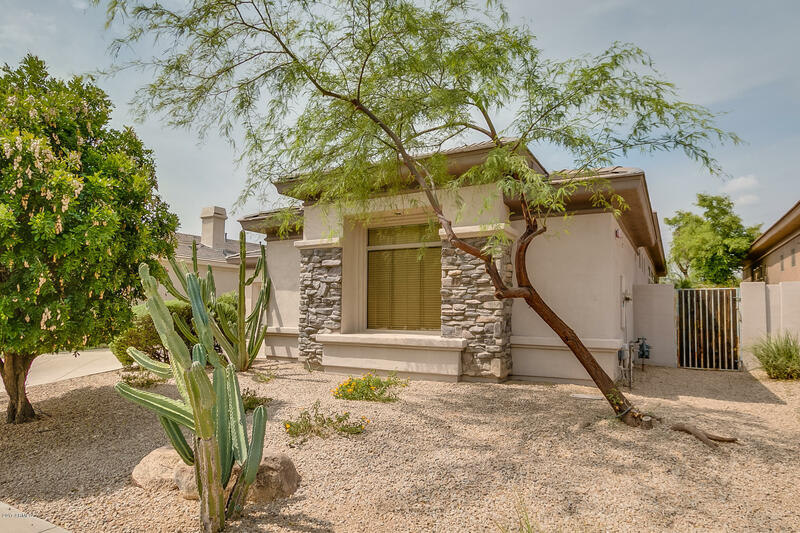 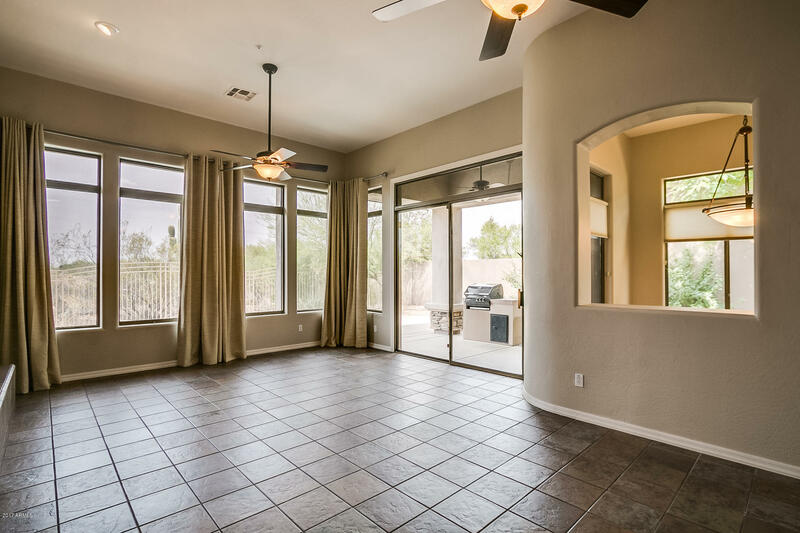 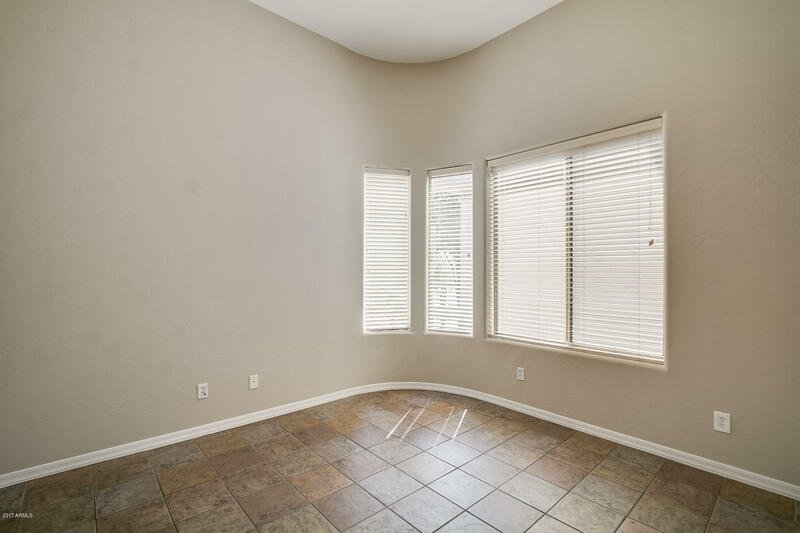 **Spacious Split-Floorplan 3 Bedroom Home with an Office Den on Grayhawk Talon Golf Course! 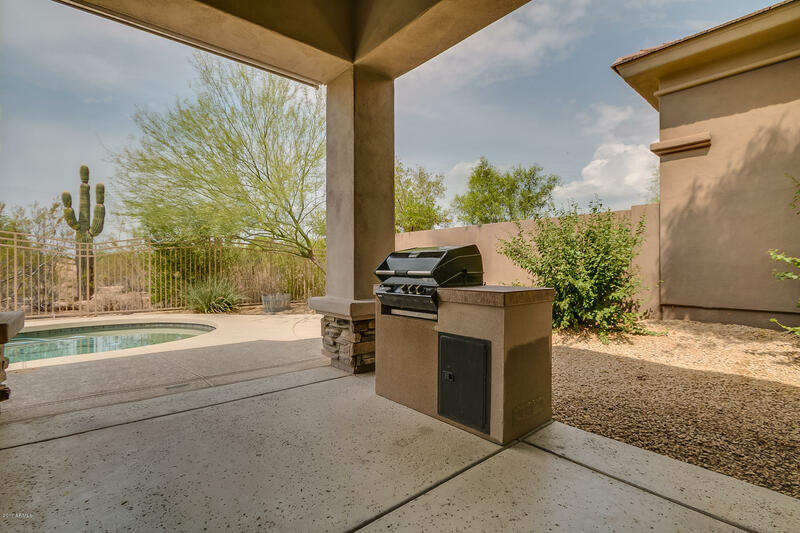 Enjoy expansive views from a beautiful covered patio and pebble tech pool. 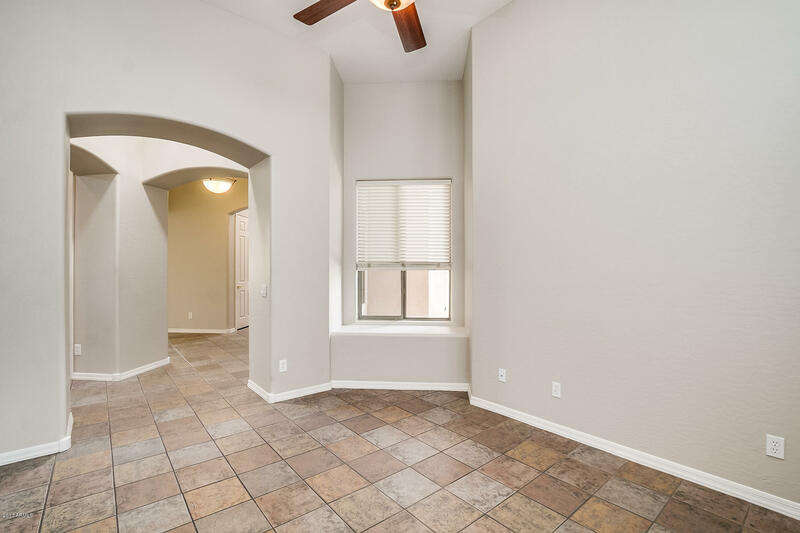 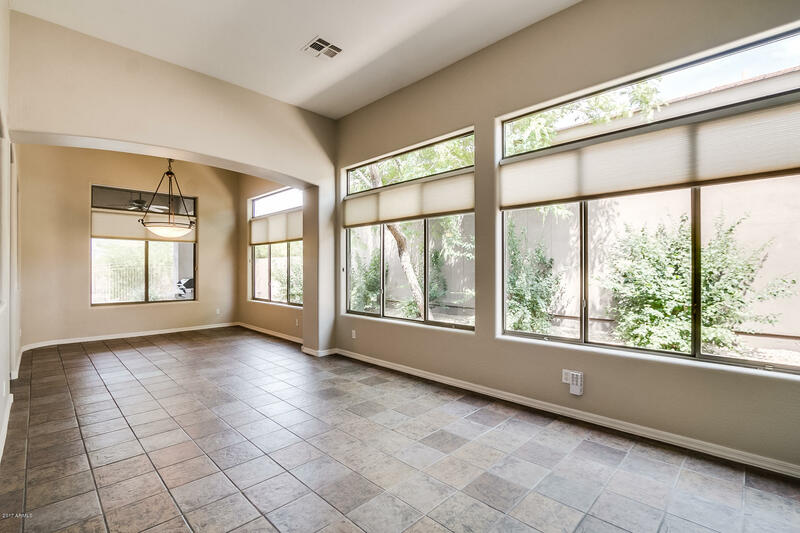 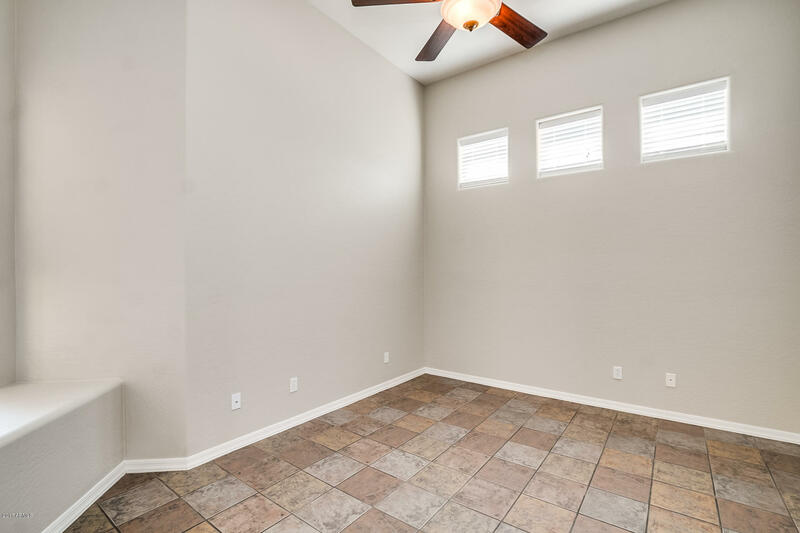 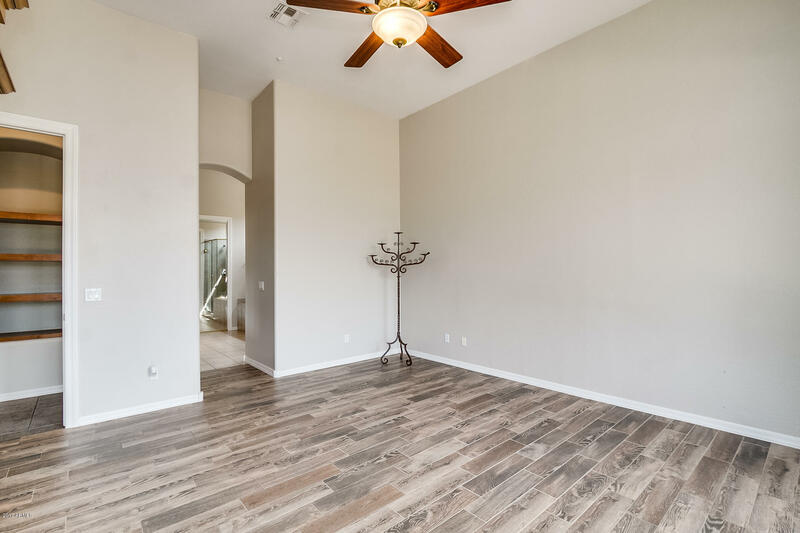 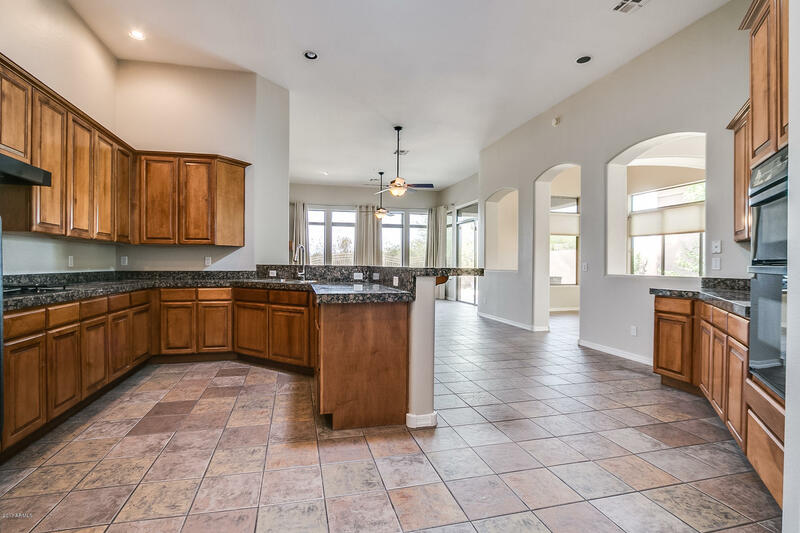 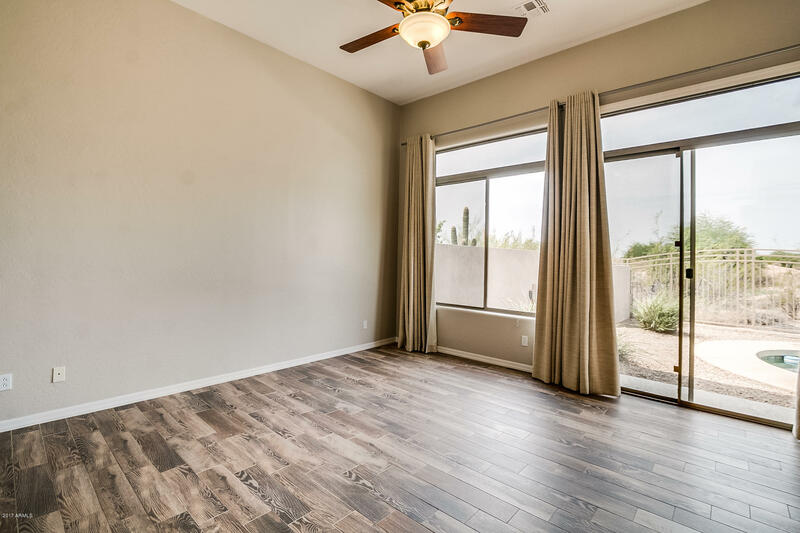 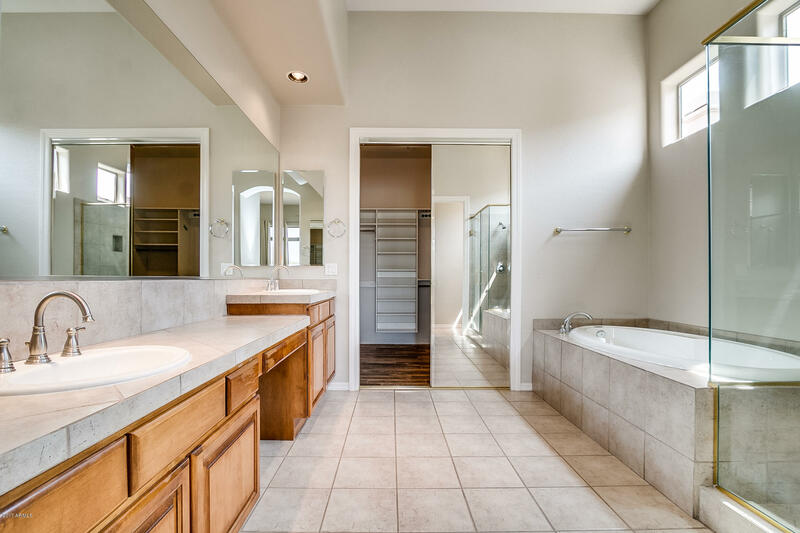 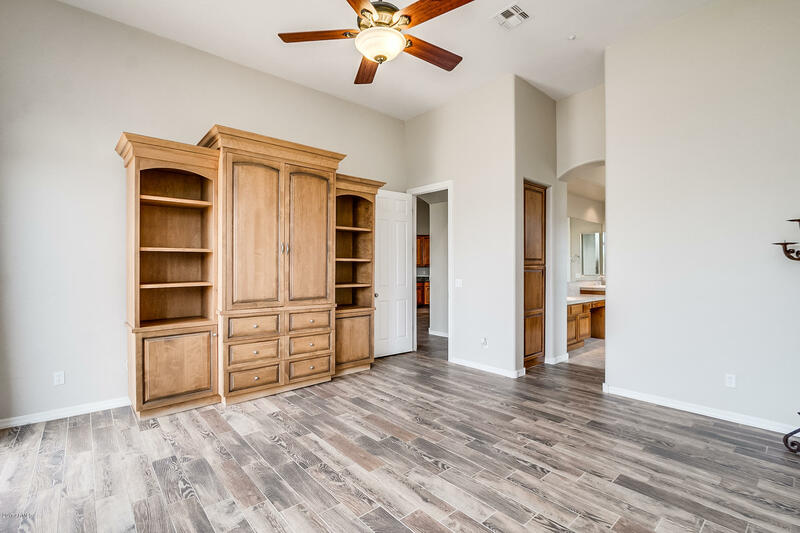 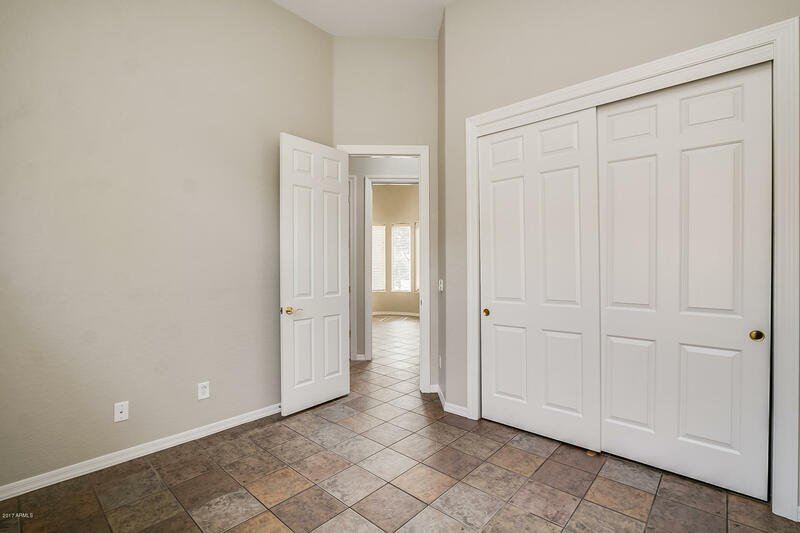 High Ceilings, an Open Kitchen to the Family Room and a Formal Dining Room/Living Room Offer plenty of space for a family and entertaining guests. 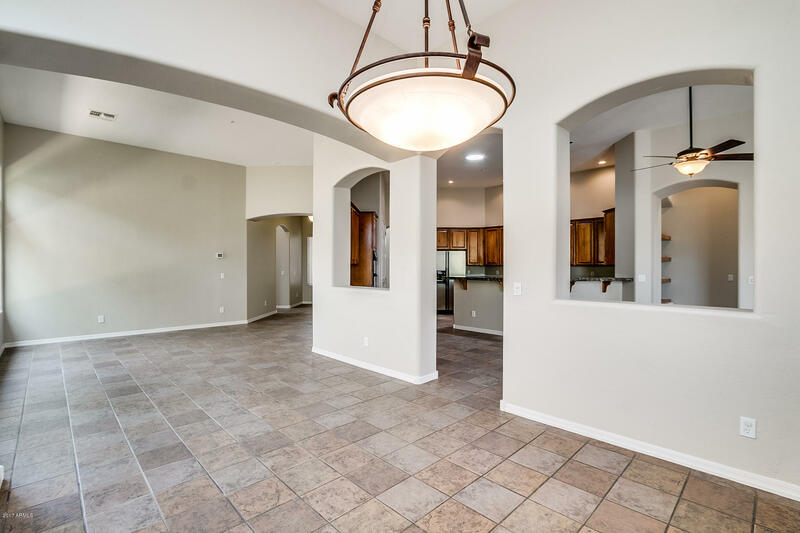 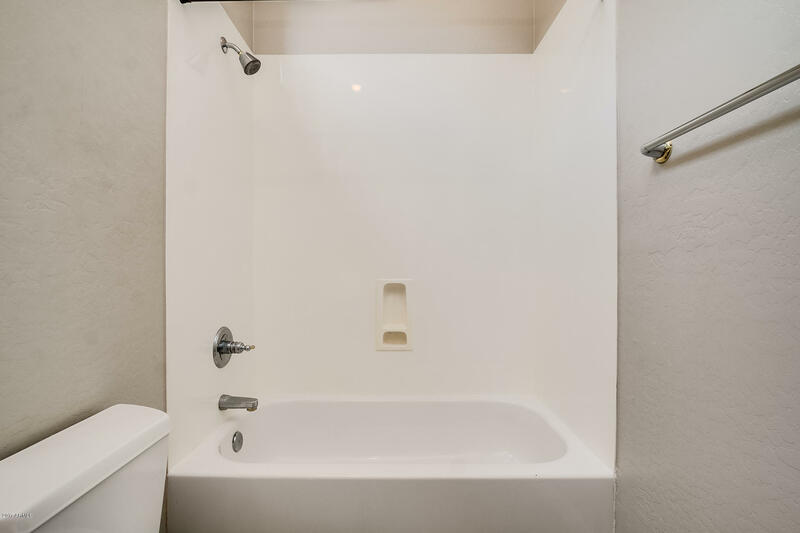 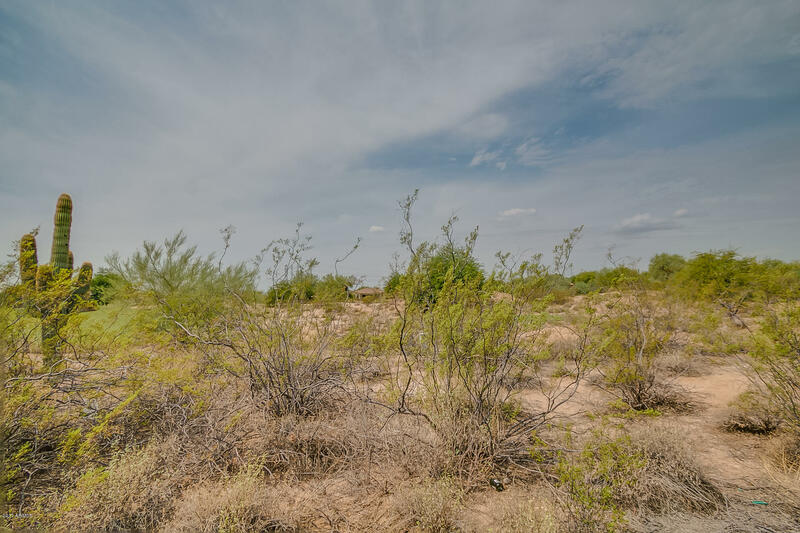 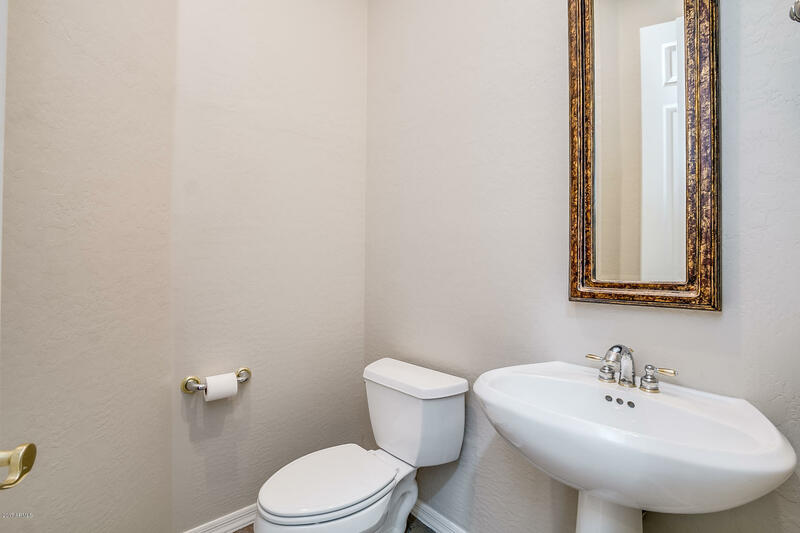 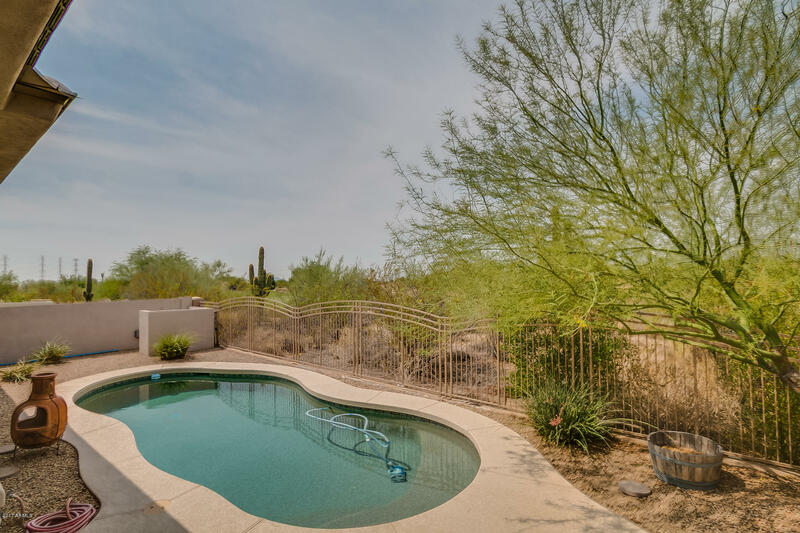 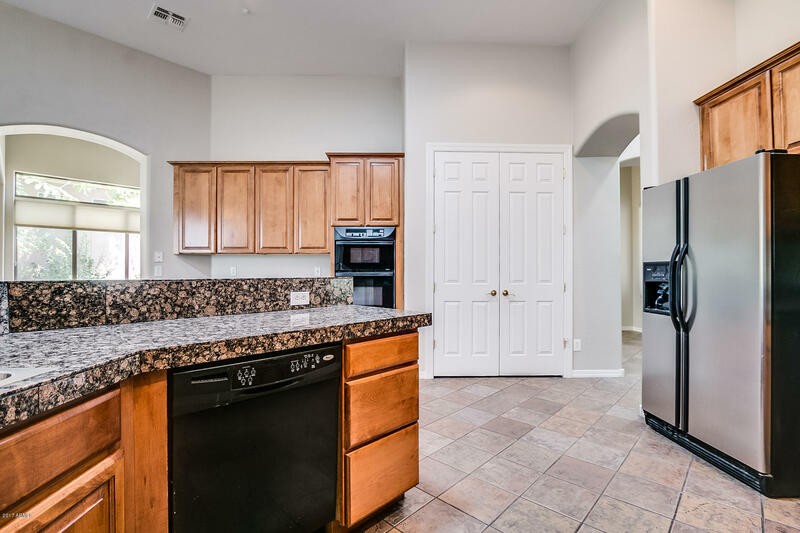 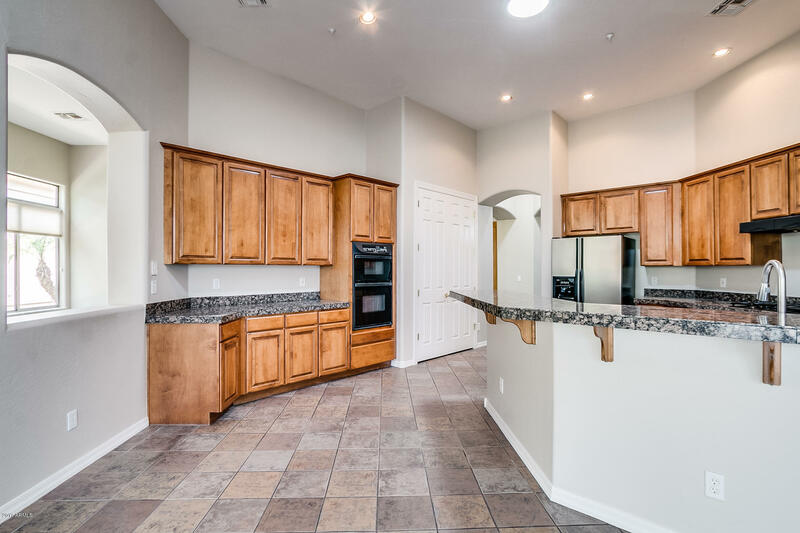 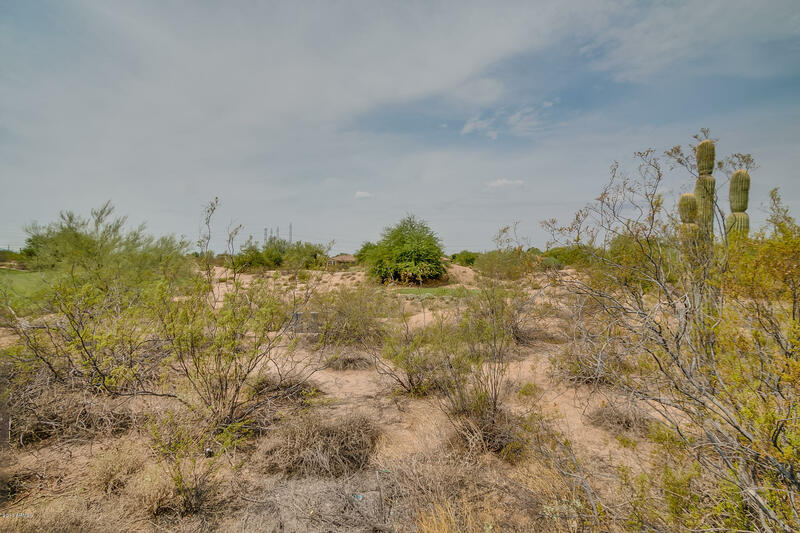 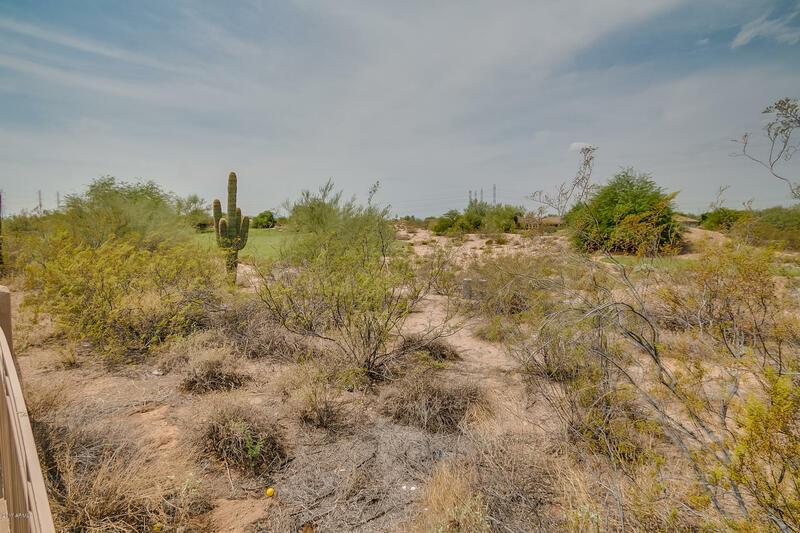 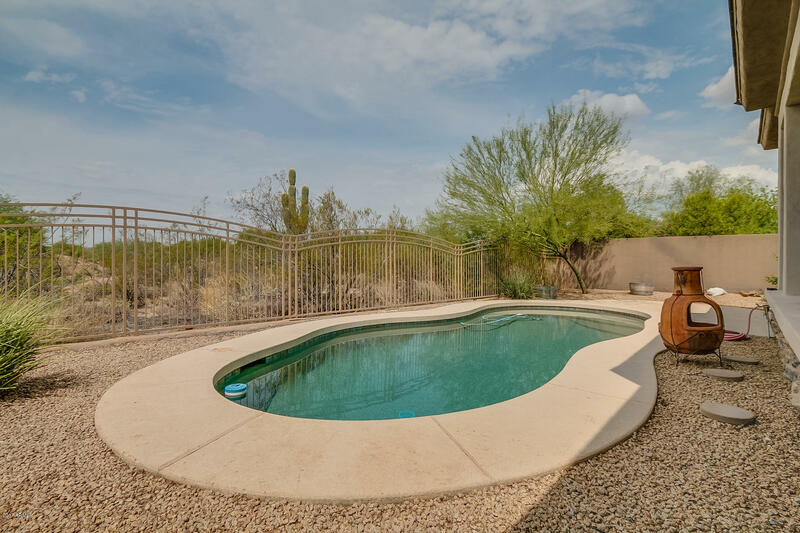 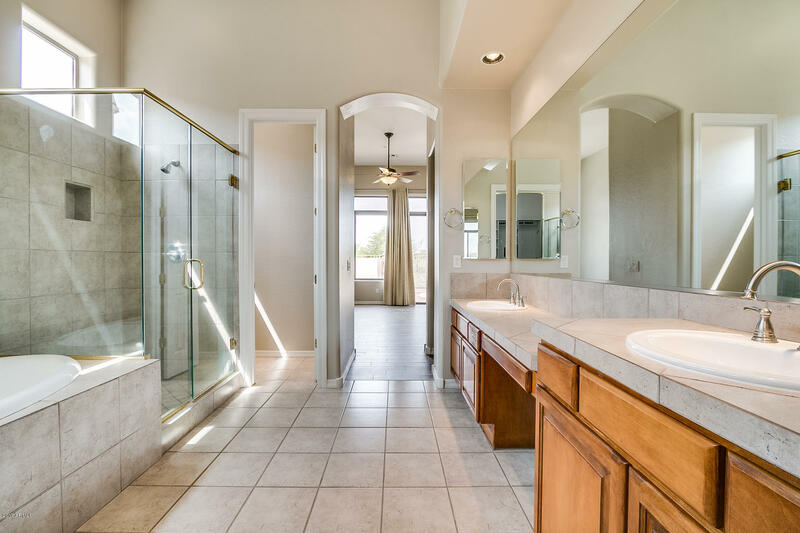 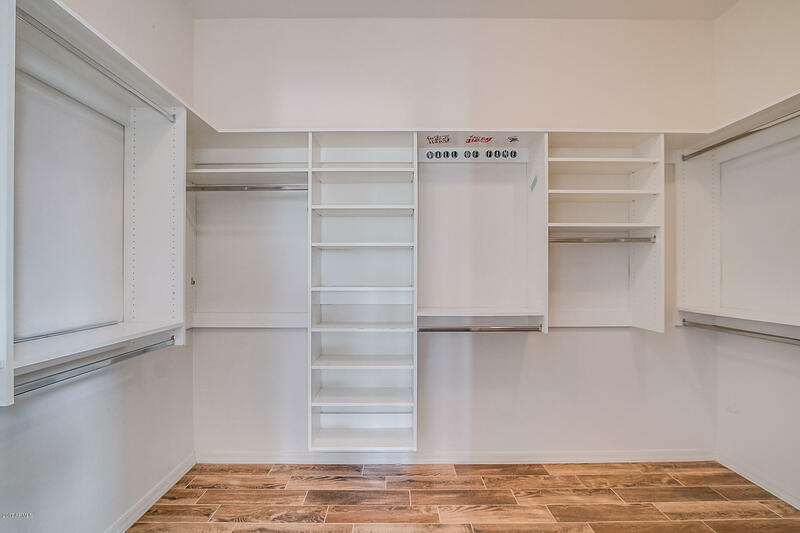 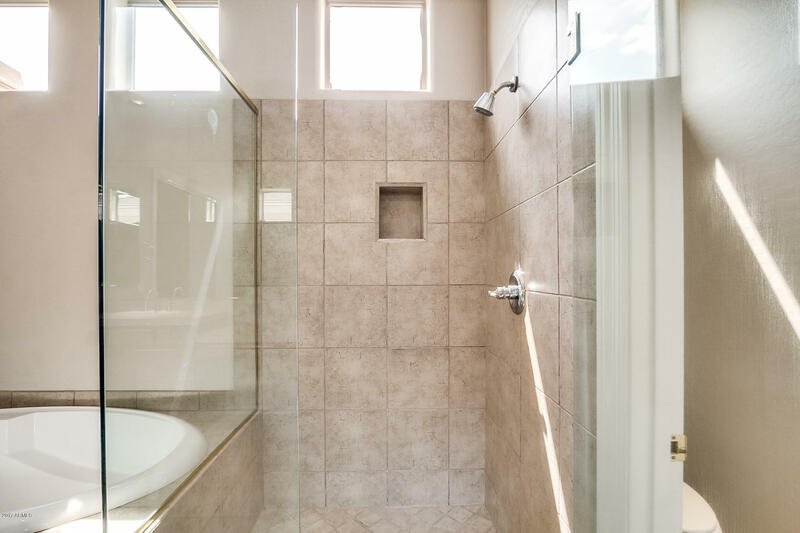 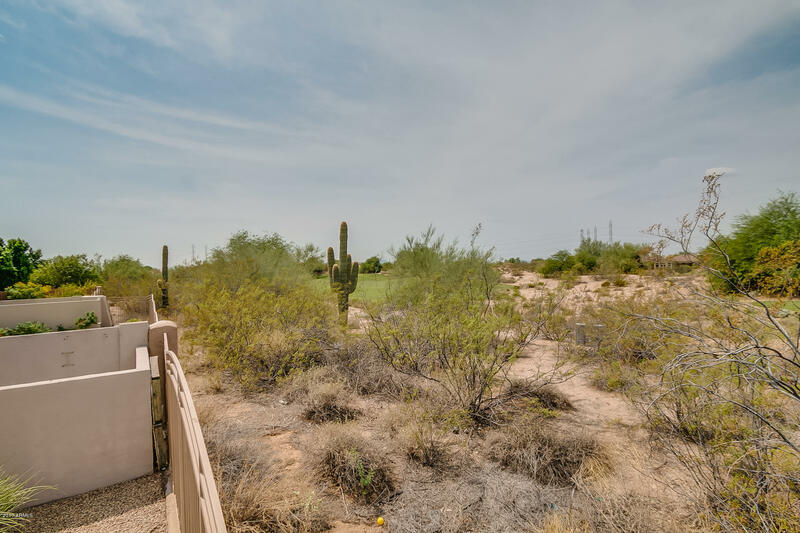 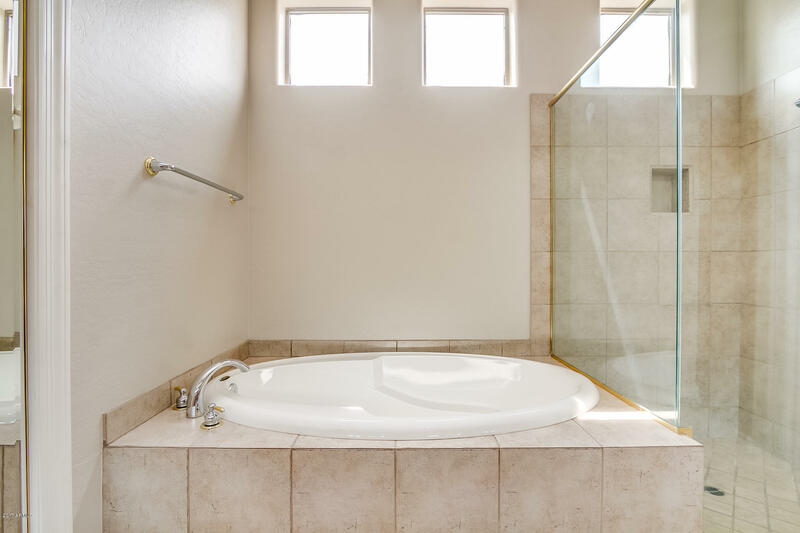 Community Pools, Parks, Walking Paths, Grayhawk Country Club, Numerous Restaurants and Shopping Options, Schools, and The Boys and Girls Club are just a few of the Amenities the Grayhawk Community has to Offer!